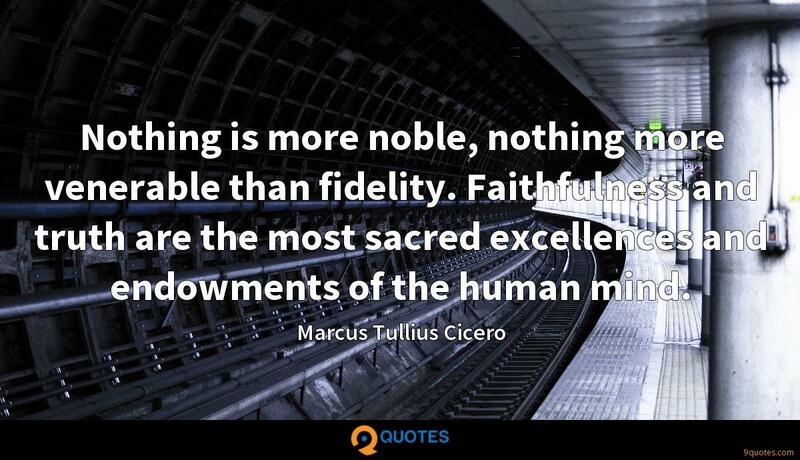 Marcus Tullius Cicero Quotes. 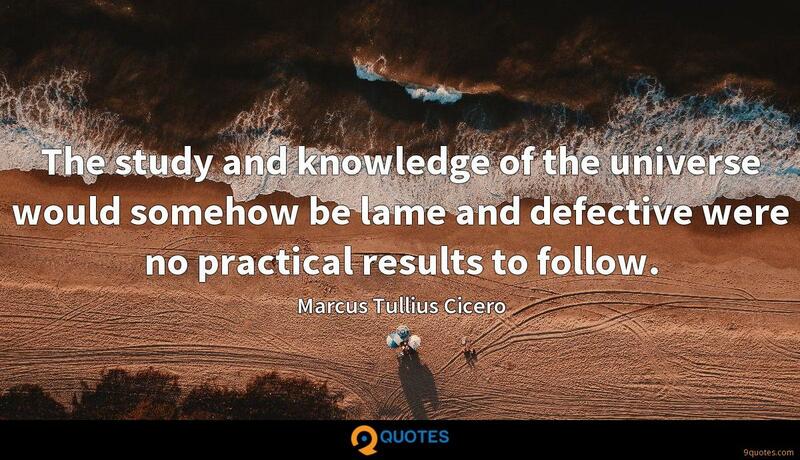 9quotes.com, 2018. http://www.9quotes.com/quote/marcus-tullius-cicero-15533, accessed 25 April, 2019. 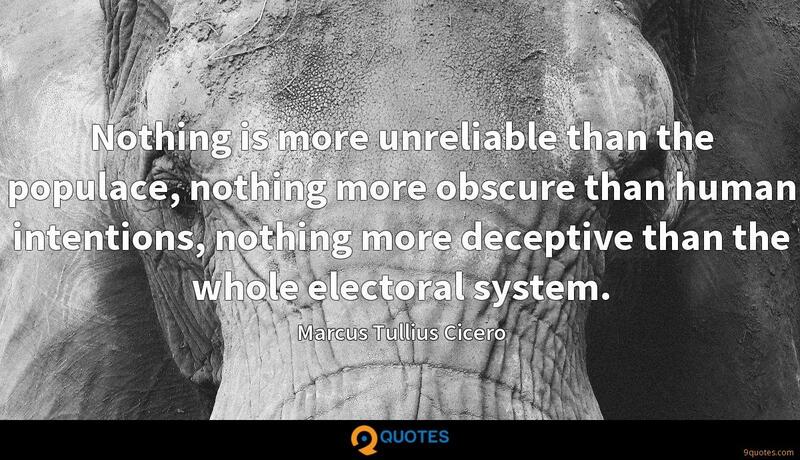 The enlightenment is under threat. So is reason. 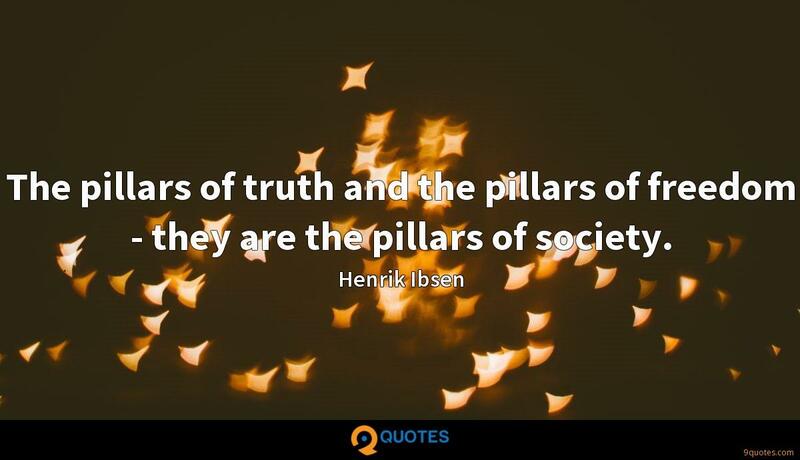 So is truth. 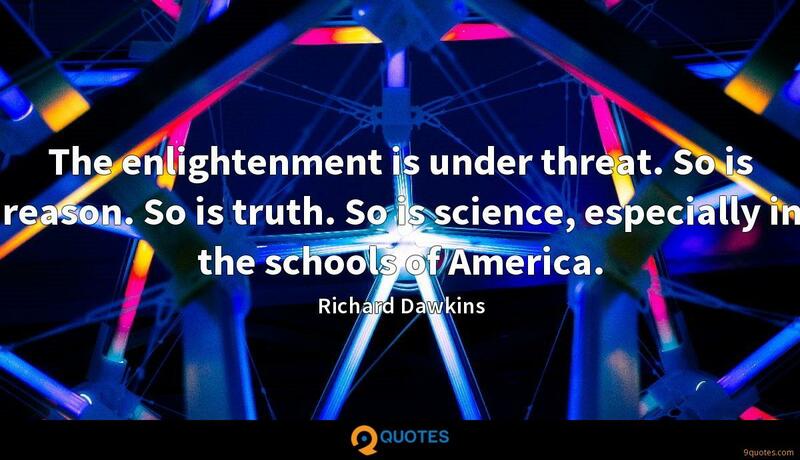 So is science, especially in the schools of America. 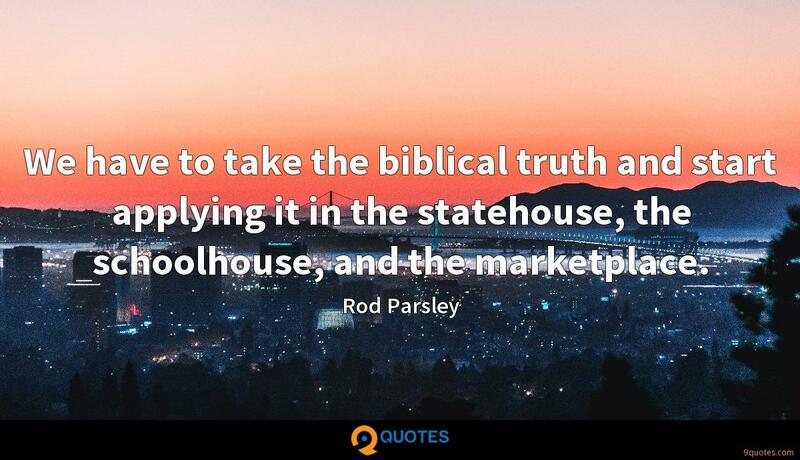 We have to take the biblical truth and start applying it in the statehouse, the schoolhouse, and the marketplace. 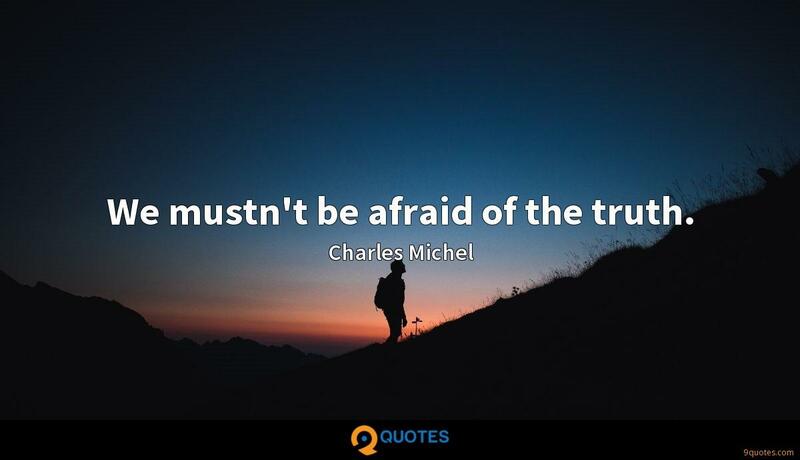 We mustn't be afraid of the truth. 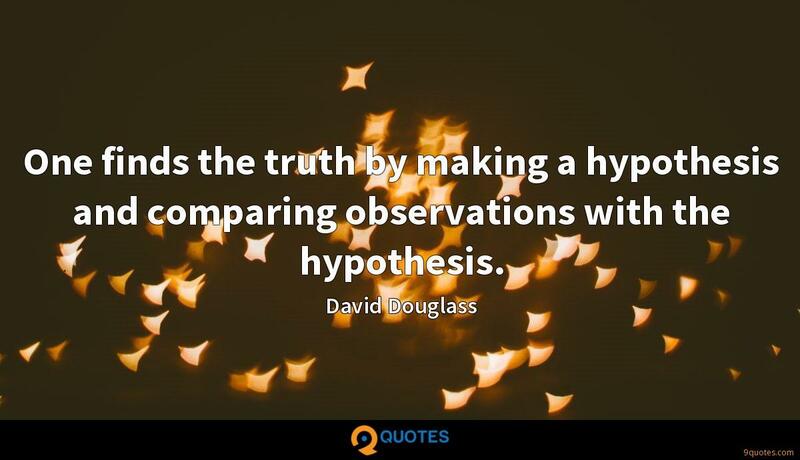 One finds the truth by making a hypothesis and comparing observations with the hypothesis. 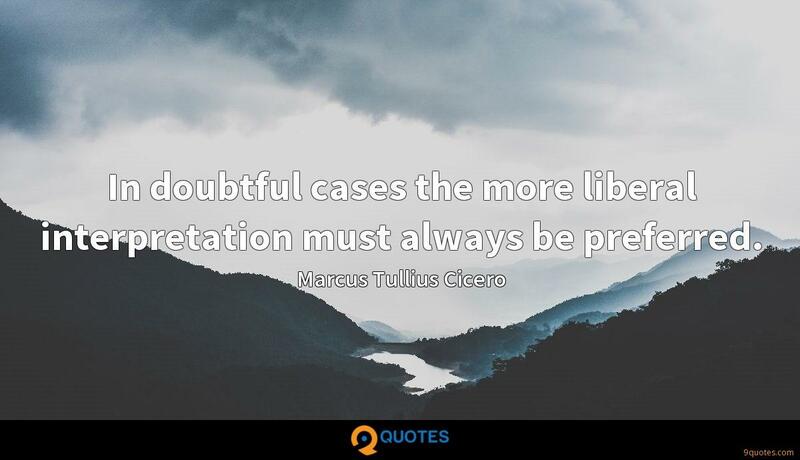 In doubtful cases the more liberal interpretation must always be preferred. 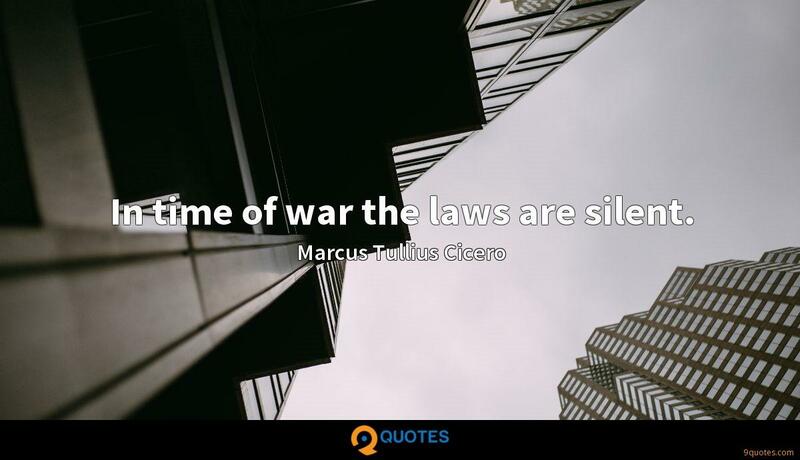 In time of war the laws are silent. If we are not ashamed to think it, we should not be ashamed to say it.